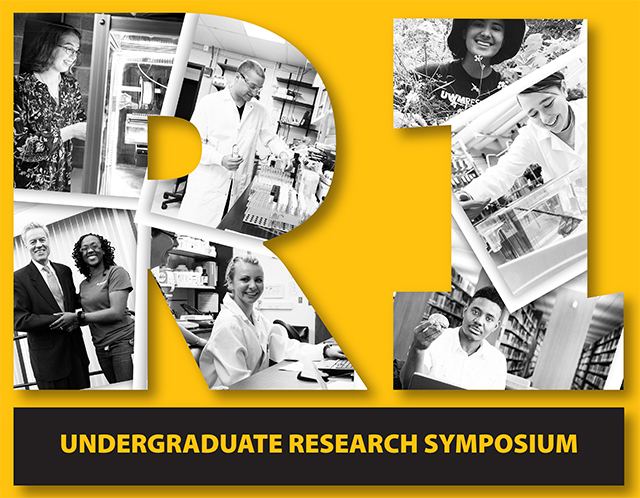 UWM Digital Commons - UWM Undergraduate Research Symposium: Development of a LC-MS/MS Method for Quantitative Bioanalysis of Carmofur and its Application to Pharmacokinetic Study in Rat Plasma. Development of a LC-MS/MS Method for Quantitative Bioanalysis of Carmofur and its Application to Pharmacokinetic Study in Rat Plasma. Glioblastoma is considered as the most aggressive form of brain tumor with overall survival less than fifteen months after diagnosis, even with multimodal therapy. It constitutes major percentage of malignant brain tumors, with over 10,000 new cases reported every year in USA. Recent studies from our lab have identified acid ceramidase as a novel drug target for glioblastoma. While temozolomide (TMZ) is the only FDA approved drug for glioblastoma treatment, carmofur, an acid ceramidase inhibitor has shown promising results against different brain tumor cell lines. In order to understand the drug’s therapeutic potential against glioblastoma, further animal studies are required. This study aims to develop a liquid chromatography tandem mass spectrometry (LC-MS/MS) method to reliably quantify carmofur in rat plasma with a goal to evaluate pharmacokinetic behavior of the drug molecule. We developed a multiple reaction monitoring (MRM) method to quantify carmofur in rat plasma. To our knowledge, this is one of the first studies to quantify carmofur using LC-MRM-MS method. A chromatographic separation was achieved on a C18 (100 x 3mm, 3µ) column on a Shimadzu Nexera X2 HPLC interfaced with a Shimadzu 8040 triple quadrupole mass spectrometer. LC-MRM-MS analysis was carried out by electrospray ionization in negative ion mode. Carmofur has been monitored for MRM transitions m/z 256.25 to m/z 129.10, and m/z 256.25 to m/z 42.0. While the internal standard, 5-bromouracil has been monitored for MRM transition m/z 189.0 to m/z 42.0, and m/z 191.0 to m/z 42.0. This method has demonstrated adequate sensitivity and specificity to be used in pharmacokinetic study of carmofur in rat plasma samples.